Spend enough time checking out futuristic concept cars from the 1950s and ‘60s, and you’ll keep coming across one name in particular: Alex Tremulis. The man was a prodigy in the world of automotive design, even at 22, an age when most people are just trying to figure out what to major in. If you’ve ever seen a sci-fi movie, then you’re familiar with his work on some level -- his creative vision changed the way people think about transportation and travel, both on the road and in outer space. 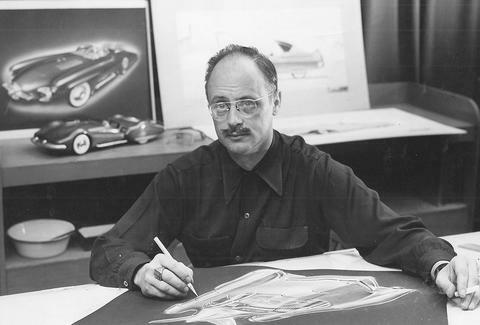 Not only did Tremulis design some totally wild Jetsons-worthy concept cars, but he sketched the first renderings of flying saucers and aliens, for the government. 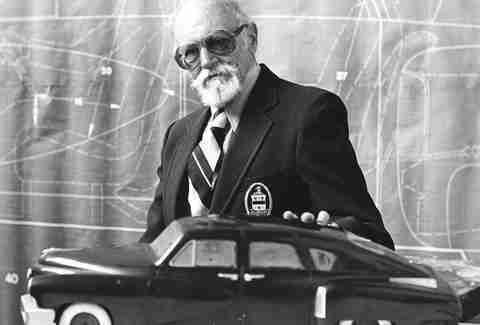 He even designed a real spaceship (which, sadly, was never built). With a career that landed him in the Automotive Hall of Fame, Tremulis deserves to be a household name. Plus, look at this guy. He was a total badass. Here are some highlights from the brain of one of the 20th century's most fascinating designers. So this is Tremulis' sketch from the '40s. He was enlisted in the military during WWII, and did a few drawings for the government imagining what aliens and their spaceships would look like. 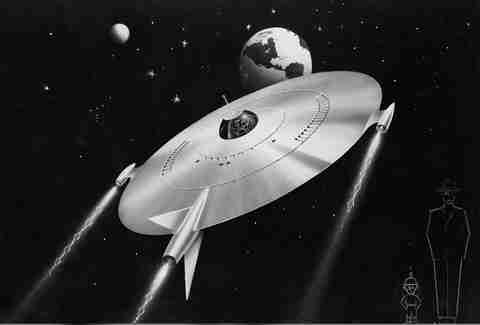 Needless to say, the flying saucer craze that took off after his drawings was kinda huge. 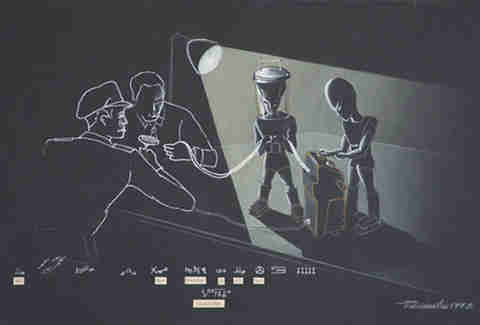 Long before Sigourney Weaver ran from one, Tremulis drew his idea of an alien interrogation scene. Look familiar? 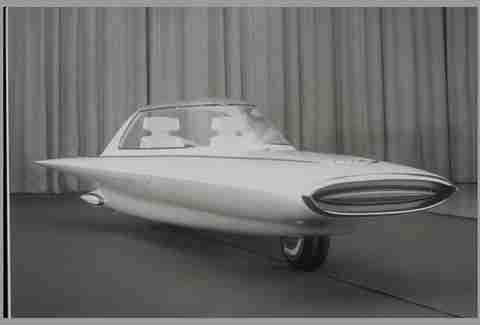 At the dawn of the jet era, the purpose of this car was to show the future of the automobile -- and who better to do so than Tremulis. 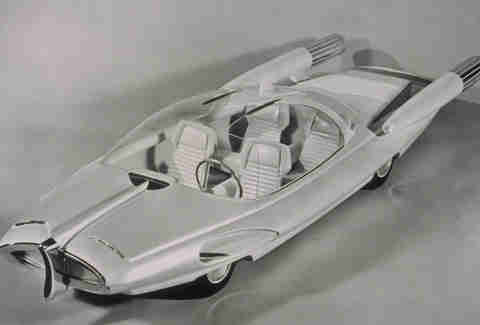 This wild ride was from 1958, and it was supposed to show what cars would look like in the year 2000. Quite obviously, it was never meant for production, though someone did actually build their own version of it in the 1990s. 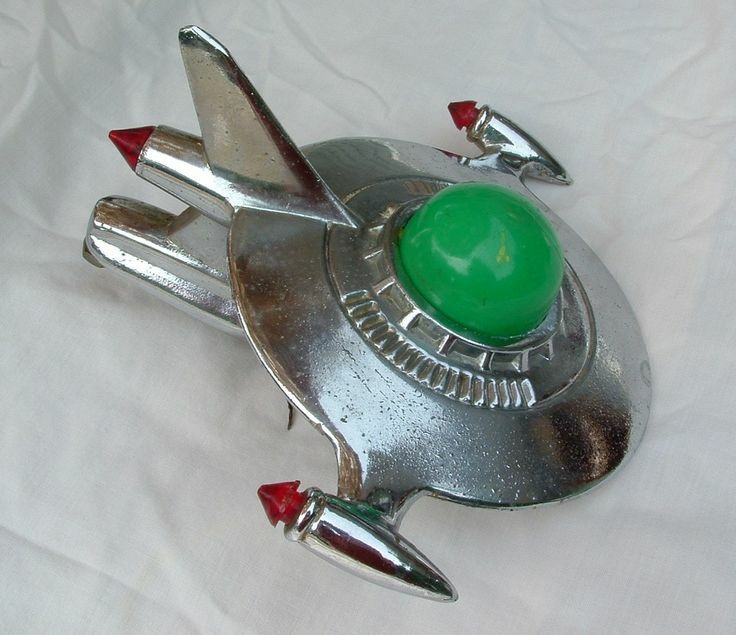 You know it's the 1950s when you can take a flying saucer and turn it into something that doesn't actually look out of place on the hood of a car. 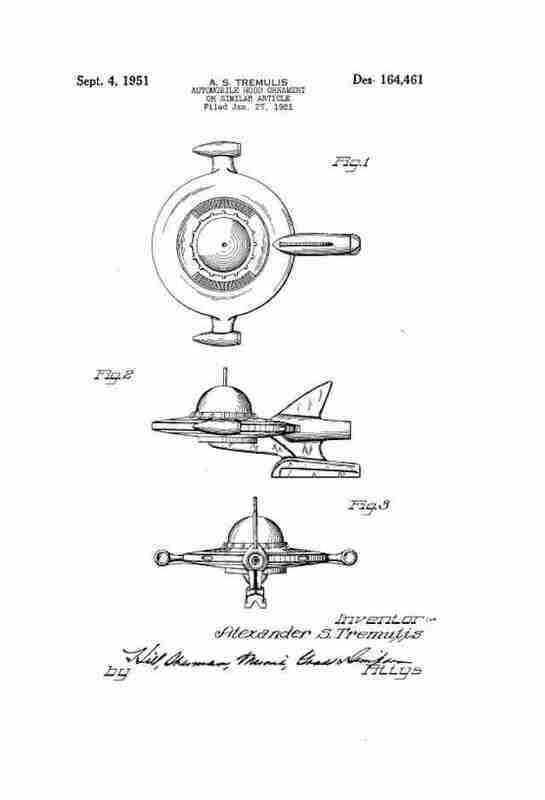 This is Tremulis' patent drawing, and this is the real deal. To the modern eye, the Gyron kinda looks like a giant HDMI plug on wheels, but look a little more closely at those wheels and you’ll see it for what it is: a two-seat gyroscopic concept car. Tremulis’ idea came to life after bringing in additional designers, including Syd Mead, who went on to a serious Hollywood career designing sci-fi cars for movies like Blade Runner, Tron, and Johnny Five from Short Circuit. 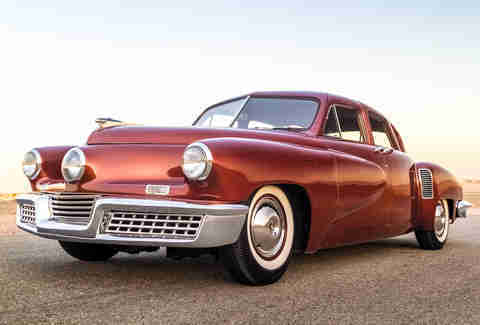 The Tucker 48, aka the Tucker Torpedo, is probably the single best outright failure in American automotive history. Only 51 were ever produced (including this one, which RM sold at auction for over $1.5 million) -- but it didn't fail because of Tremulis' avant-garde styling. Instead, it became the subject of a conspiracy theory and a movie. 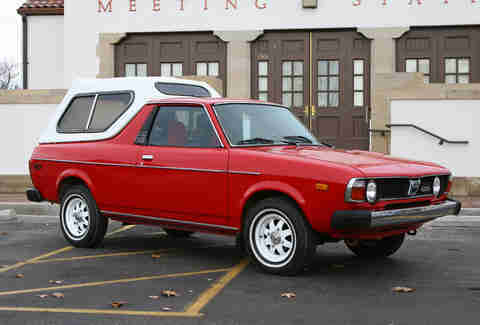 Subaru's oddly cute little El Camino-esque truck-car won the hearts of many people, including one Ronald Wilson Reagan. The actor-turned-president took possession of his in 1978 to use around his ranch... where the now-restored BRAT still resides. The Dyna-Soar was easily Tremulis' most scientifically relevant design concept, which he drew up during his military stint. The government eventually ran with the idea, and Boeing won the contract to develop it. 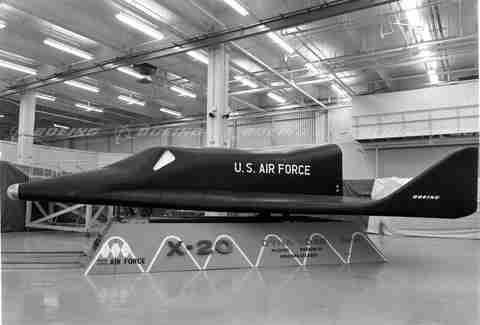 Though it was eventually canceled for cost reasons, it was a radical departure from other experimental space vehicles at the time, and ultimately paved the way for the space shuttle, which operates on similar principles. 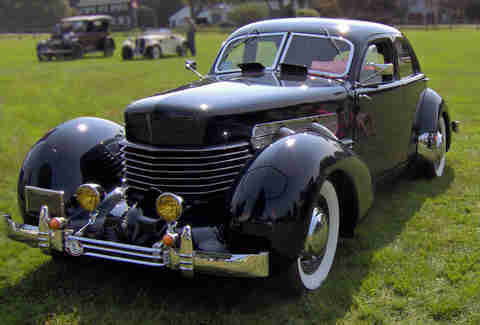 Cord was a trailblazer of sorts, and the 810 and 812 were the first purely American front-wheel-drive cars with independent suspension (which means it had a better ride). The FWD part doesn't have to do with Tremulis, but the design was all him, and it remains an icon of 1930s design. 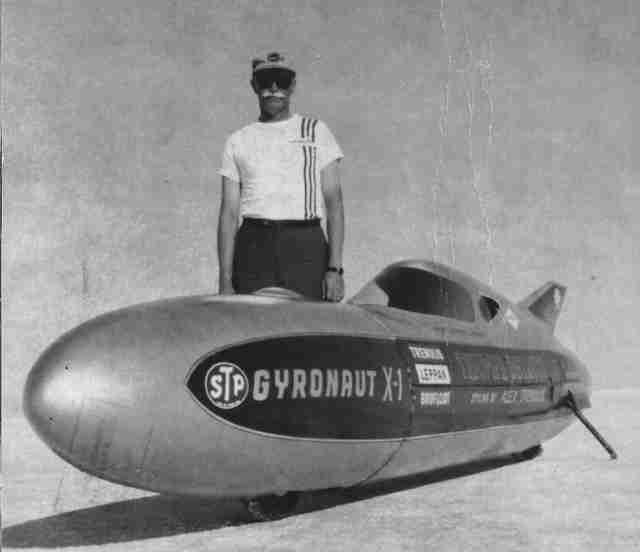 The Gyronaut X1 set the land-speed record for motorcycles (yes, that's actually a motorcycle), and is actually an offshoot of the Gyron concept above. After scrapping plans to hold a Shelby-built V8, the Gyronaut X1 ultimately set a record of nearly 265mph in the mid-1960s -- a mark that lasted well into the next decade. Also worth noting: Tremulis' truly exceptional mustache. Aaron Miller is the Cars editor for Thrillist, and can be found on Twitter. He'll almost definitely never hit 265mph on a motorcycle.